We’re on a mission to provide services with 100% satisfaction, every time. 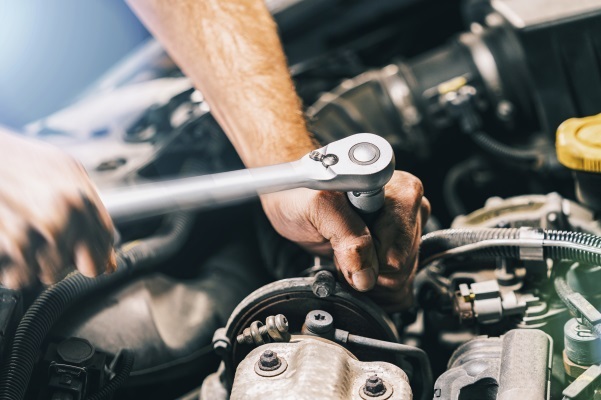 Whether you’re looking for affordable auto repair services, reliable auto maintenance, custom muffler work, or new tires; Dave’s is a great choice. Call us if you have questions or would like to get a quote. Contact us to schedule auto care in Kenosha, Wisconsin.